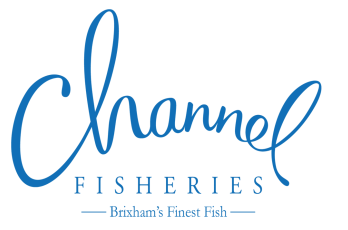 In 2006 we were granted a Royal Warrant in the position of fresh fish supplier to H.M Queen Elizabeth II. The concept of the Royal Warrant of Appointment dates back to the advent of the monarchy. The King and his Court had to be provided for and, not surprisingly, had first call on the services of the best in the land. By the 15th century, Royal Tradesmen were formally appointed in writing by means of a Royal Warrant issued by the Lord Chamberlain, a practice which continues to this day. There are less than 850 Royal Warrants worldwide and are viewed by many as the ultimate seal of approval. We are exceptionally proud to have gained this honour in recognition of a consistent supply of the highest quality and service, values that continue to underline our company ethos today.